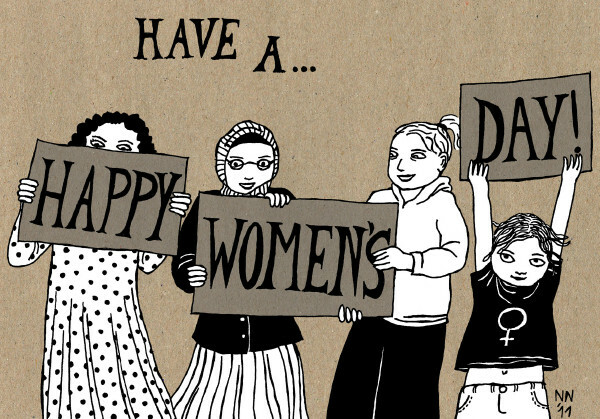 This entry was posted in English, Feminism, Feminisme, Postcard and tagged 8 march, celebrate, women's day. Bookmark the permalink. QUESTION: please letme know if it’s possible to speak with some feminist in Brussels to see what could be done. I was thinking printing postcards or post with your link. It has to be very suimple as i ma not an expert for printing. NB: i willsend them with a better resolution and in JPEG if you think it’s usefull. I do not have pdfmaker.